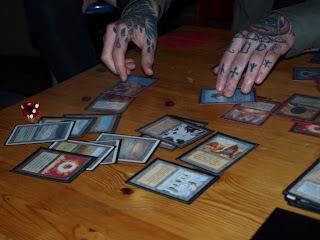 Have you played magic for pretty much your entire life, and have nostalgic flashbacks to the days before it was called Vintage or Type I, when it was simply called Magic? The days when the deck to beat was called "The Deck", and casting Icy Manipulator turn one was a great way to use your Black Lotus? 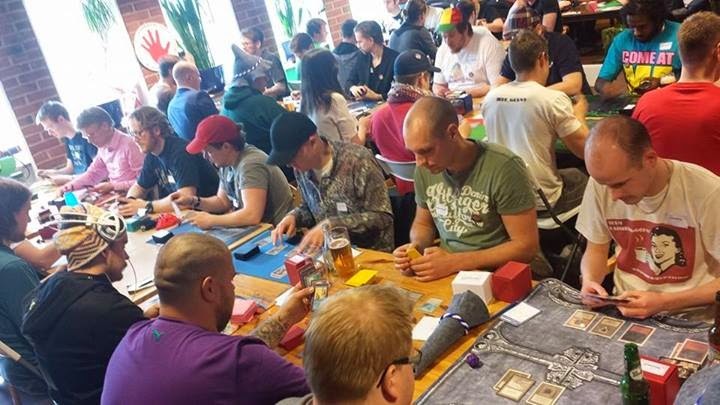 93/94, Old School Mtg, started 2007 in the casual Magic scene in Gothenburg, Sweden, and have since grown with players across the world. A total of seven sets are allowed in the format; Alpha, Beta, Unlimited, Arabian Nights, Antiquities, Legends and The Dark. Non-English versions and reprints after Unlimited are considered proxies, and 93/94 is not played with proxies. 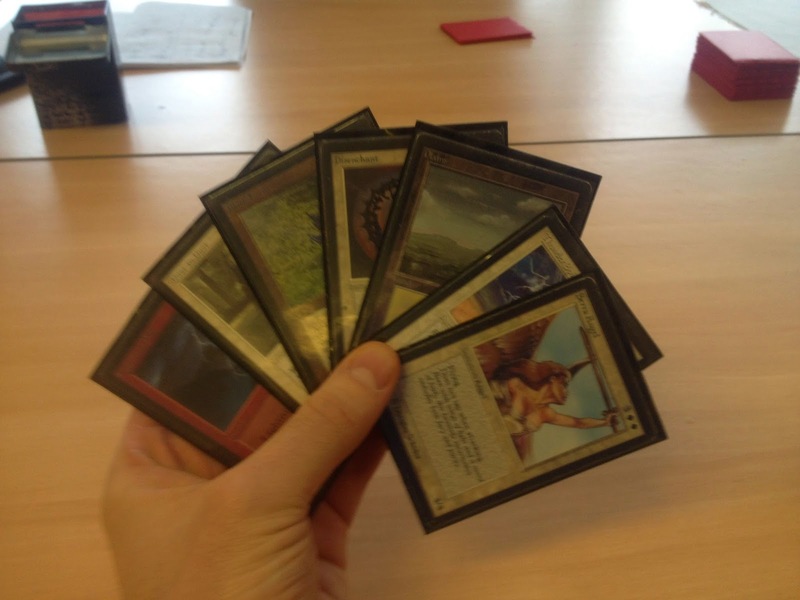 The hard, time consuming and expensive road to build most decks is considered an important feature of the format. 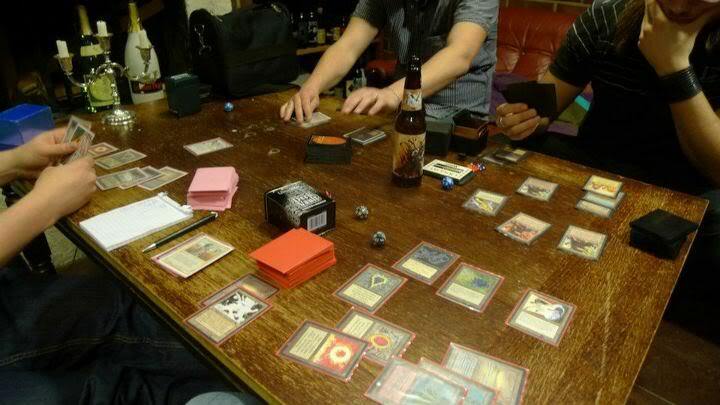 A throw-back to a time where card availability and treasure hunting were a part of building decks. You play with what you own, and try to find what you need. 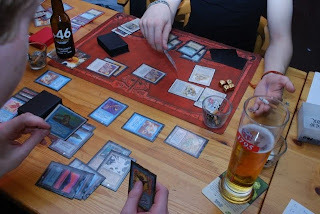 Even with this restrictive view on deck construction, the goal of the format is to give room for very casual competition. The tournaments usually takes place in pubs or hotels close to gaming conventions, where the overall grown public is chatting, drinking beer, and playing with decks from an era that will never return.